Competing with your competitors is as simple as focusing on Distinction, Service and Community. In today’s video. I want to show you how to Compete With Your Competitors. Hey everybody! 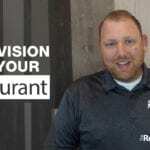 Ryan Gromfin here—author, speaker, chef, restaurateur and the founder of www.TheRestaurantBoss.com as well as www.RestaurantProfitandPerformance.com. Today I want to show you how to compete with your competitors. 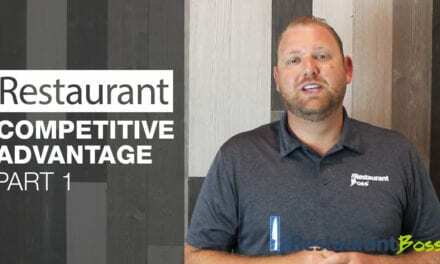 There’s actually three ways that I teach my clients to compete with their restaurant competitors.. The first way that we compete is through Distinction. Distinction is probably the most important thing that you can have in your restaurant. Without distinction you’re just a commodity. You’re thought of the same as anything else. Like gasoline or the groceries that we buy… it really doesn’t matter where we buy it. If you need groceries you go to the grocery store and you get what’s on their shelves. A potato is a potato and an onion is an onion. For the most part gasoline is gasoline. So you just kind of buy what’s convenient. Maybe you compete on price. Maybe there’s a grocery store that you go to; or gasoline station you go to because it’s cheaper. It’s because they don’t have distinction. So let’s look at gasoline again. A lot of the gas stations, or the refinery companies, try to put different ingredients and additives, and they tell you how their gasoline is different than their competitors. That’s an effort to create distinction—to create some brand awareness. So you buy their gasoline, instead of the other brands and they’re trying to un-commoditize themselves. 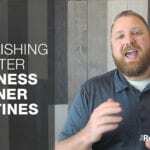 So when it comes to your restaurant, what’s distinct? 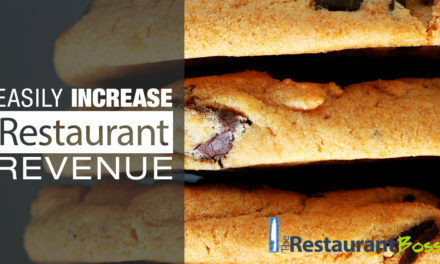 Why would someone eat at your restaurant instead of your competitors? If it’s just price? You’re going to have a big problem. You may get people in your restaurant by running coupons, lowering your prices and doing all kinds of specials…but you’re never going to make the money that you need to have the joy and the freedom in your life that you deserve. So you have to find something deeper to compete with. It’s got to be the quality of your ingredients. The style in which you serve it. It could be particular menu items you have that nobody else has on their menus. So I encourage you. If you’re struggling to compete with your competitors to look at what are you doing different in your food, your service, in your presentation, in your restaurant. And does the community know that you do that different? The second way to compete with your competitors is through Service. Again, we kind of go back to that distinction thing. When it comes to service, this is an area of distinction. How is your service better or different (not necessarily better… it could be better, but it could also be different) than your competitors. Let’s look at like the big discount shopping stores like Costco. They use service as one of their points of distinction. I should say their “lack of service”. It’s not that they have bad service… They’re just a warehouse discounter. They don’t offer a lot of service, so they’re able to drive their prices down. That’s one way that they compete. 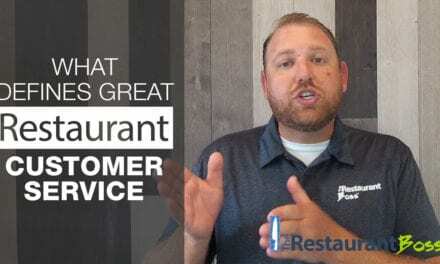 Some restaurants like Chipotle and other QSRs use service as a distinction model. They’re able to give better quality food at the same or lower prices because of a “lack of service”. But the service that you get is still “great service”. So again, think about service as part of your model not just in getting rid of it or adding more. But what do you do that’s different? 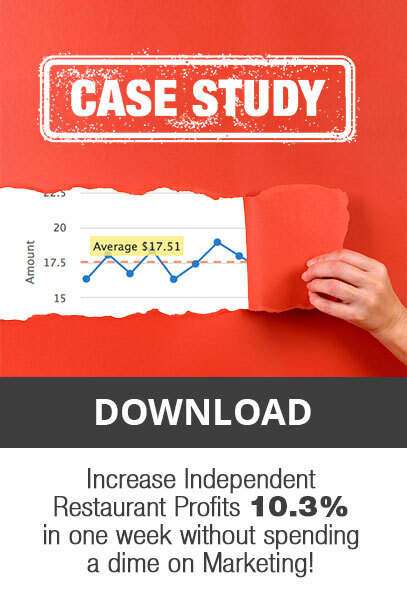 Do you treat your customers differently than your competitors—do you treat them better? Do you offer something that others don’t? Do you know your customers names? Do you know what food they like? Do you know what drinks they like to order? 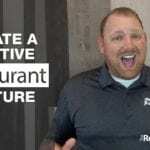 What can you do with service in your restaurant that makes you different? Not better; not worse; just different than your competitors, so people will think of your restaurant instead of going to theirs. Then the third way to compete with your competitors is through Community. How involved in your community are you? 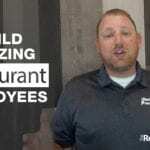 How involved is your restaurant in the community? 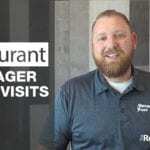 Does the community think of your restaurant as a staple or are you just another place to get food. Are you involved in community service, AYSO soccer, little league baseball. Do you support local charities, do you support local churches. 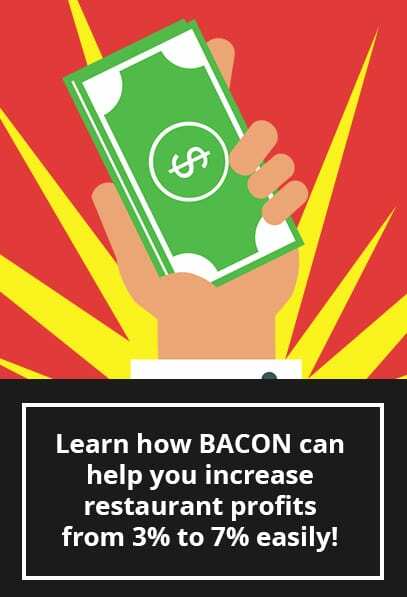 Is your restaurant always on the banners and the newspaper for doing something great in the community or are you just there to take money from your customers? As a consumer we love to support people who are supporting us. So get your restaurant out in the community. Partner with charities, partner with schools, partner with anyone who needs something that you can offer in the community. 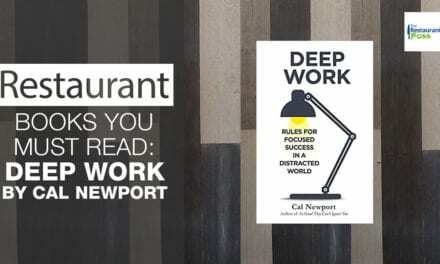 Assuming food, prices, service and everything else was exactly the same, just the fact that they like you, they know you, they trust you because they see you all around town, could be a reason to eat at your restaurant instead of the other one. So again, to recap here… in order to compete with your competitors you need to focus on Distinction Service and Community.